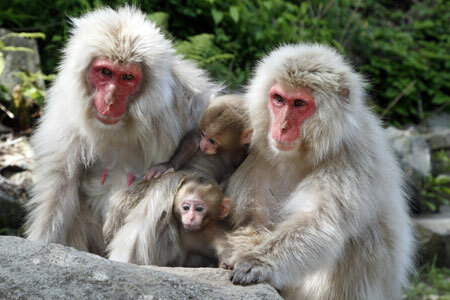 Located near the base of the Joshinestu Kogen National Park, the Jigokudani Yaen Koen (otherwise known as the Snow Monkey Park) is home to a very special troop of monkeys. Created in 1964, the park was established as a conservation area in which the monkeys - Japanese macaques to be exact - would have a refuge within what was already their natural habitat. The Snow Monkey Park is a unique place where you can observe the wild monkeys going about their daily lives including the unique behavior of bathing in onsens (natural hot springs). They are the only troop known to do so, something that entered the global consciousness in 1970 when LIFE magazine profiled the bathing monkeys on its cover. Since that time, visitors from around the world have been coming to the park to spend time with the famous snow monkeys of Jigokudani. Though wild, the monkeys come to the park throughout the year. A place of four distinct seasons, there is never a bad time to visit! 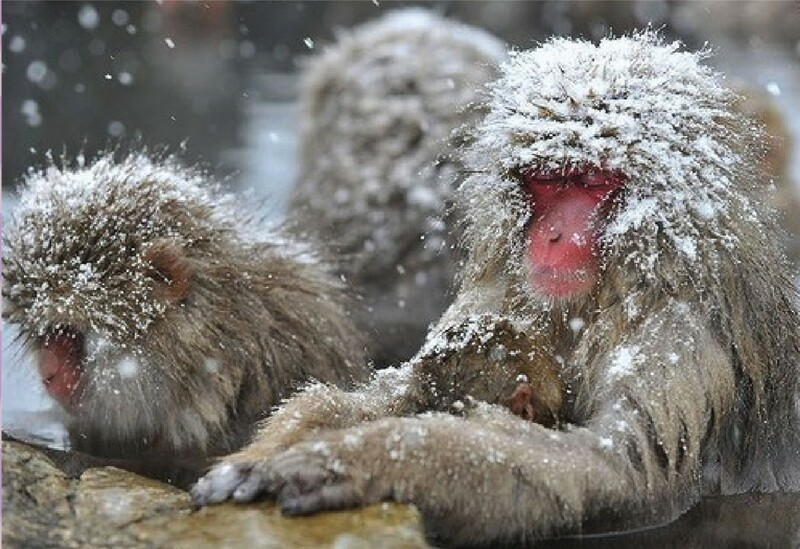 Most famously, the snow monkeys love to soak themselves in the cold and heavy snow of winter. Spring is a time for new babies, summer is lush and verdant, and autumn transforms the landscape into a mosaic of red, amber, and gold as leaves turn before the return of winter. WHEN DOES IT START TO SNOW IN THE JIGOKUDANI MONKEY AREA? FUN IN THE NAGANO SNOW? 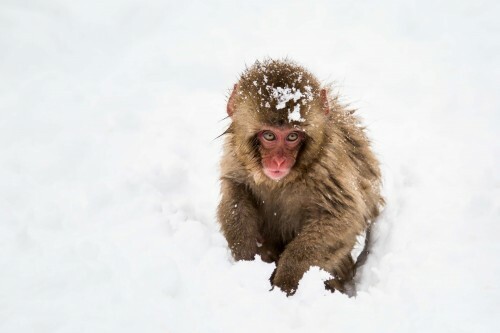 JOIN OUR 1-DAY SNOW MONKEYS & SNOW FUN IN SHIGA KOGEN! WINTER TOUR PICKUP SERVICE: AVAILABLE FROM TOMORROW (Dec 1st 2018 to Mar 31st 2019)! 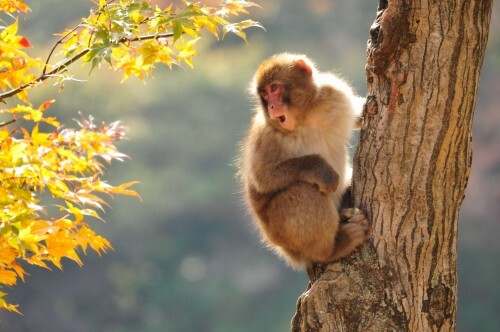 Sales of Snow Monkey Pass for 2018 Green Season finishes on Sep 30. REASONS FOR THE VISITING THE SNOW MONKEY PARK IN SUMMER: BABY MONKEYS, LOTS OF THEM! REASONS FOR THE VISITING THE SNOW MONKEY PARK IN SUMMER: YOU’LL HAVE MORE SPACE & MORE TIME WITH THE MONKEYS! 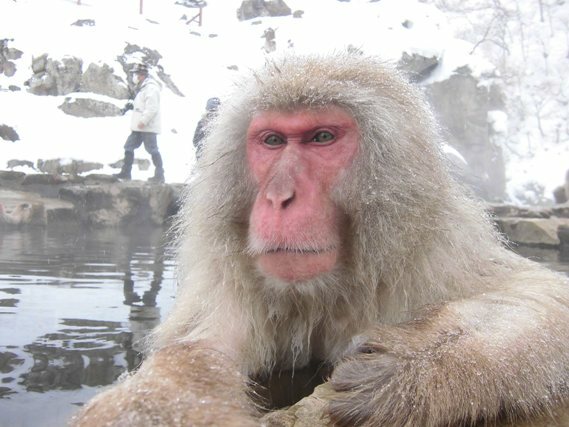 SNOW MONKEY HISTORY: WHY DID THE MONKEYS START BATHING?